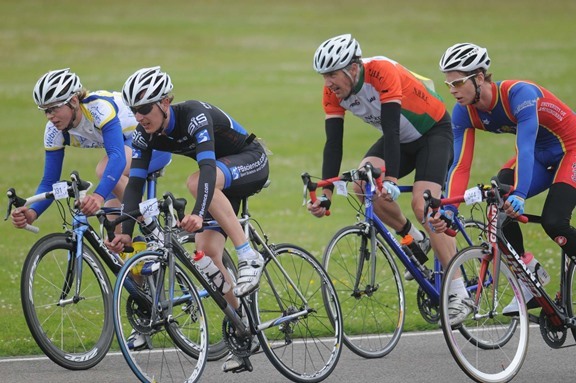 Online registration closes at 9pm on Wednesday 4 September for the new closed circuit ride the Thruxton 100 ride takes place this weekend (Saturday 7 and Sunday 8 September). The traffic-free event, run by children’s charity Action Medical Research at the famous Thruxton Motor Circuit in Hampshire, will allow its riders to focus purely on their cycling, working hard to log a top time. Covering 100 miles is approximately 42 laps and all riders will be timed. 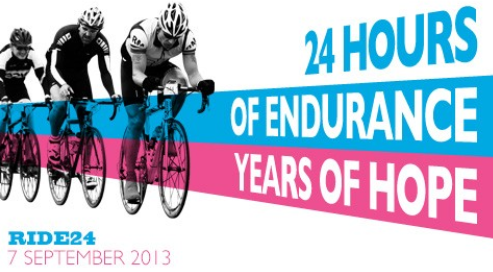 The event coincides with the charity’s 24-hour cycling challenge RIDE24 which sees teams of four and solo riders racing night and day to travel the greatest distance in 24 hours. The Action team is promising to spoil riders with access to massage, hot food, sports nutrition from High5, mechanical support and, for those who want to make a weekend of it, on-site camping is available. The Thruxton circuit is the fastest race track in the UK and one of the longest. It’s a challenge no matter what mode of transport you choose to lap in with the combination of long sweeping corners and tighter ‘complex’ and club chicane being unique and rewarding of the brave. For the night-riders, sign up for the very special 10pm start Nocturne ride through the hours of darkness! For the early-birds, rock up on Sunday 8 September for a 7am start. Funds raised will go to Action Medical Research, a UK-wide charity saving and changing children’s lives through medical research.